The State of New Jersey Agriculture Retention and Development Act was enacted in 1981 for the sole purpose of preserving farmlands in the State of New Jersey for future generations. The development of agriculture and the retention of farmland are important to the present and future economy of the State and the welfare of its citizens. The future of agriculture has been threatened by suburban development of the State’s prime farmland. 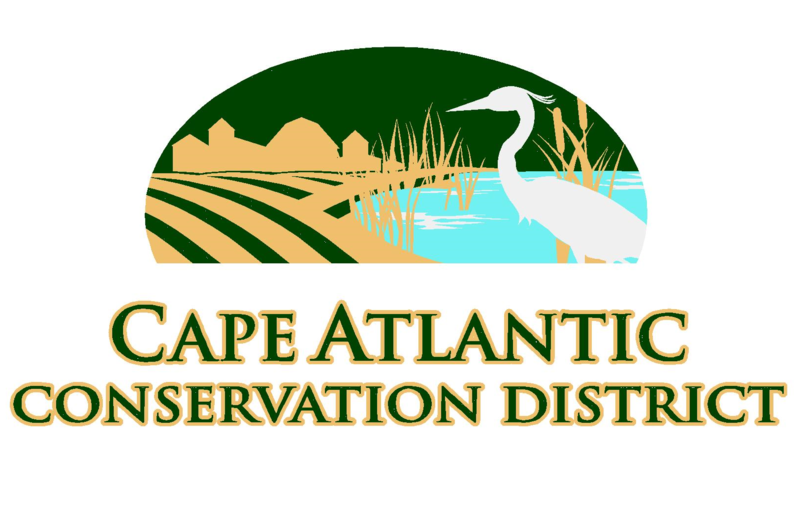 This has resulted in significant loss of agricultural land in the Cape Atlantic Conservation District. 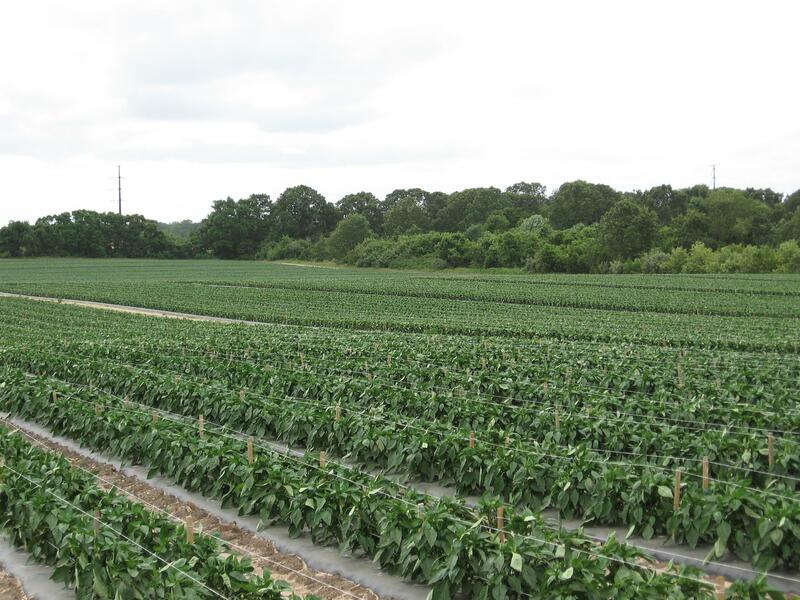 In order to guide the process the State of New Jersey created the State Agricultural Development Committee (SADC) within the Department of Agriculture. This Committee has the responsibility of overseeing the program, providing guidance to local Agriculture Development Boards, and approving the funding for the purchase of development easements. The County Agriculture Development Board (CADB) is composed of farmers and related resource individuals who have an interest in developing and retaining farmland in the County. There are two different programs within the "Farmland" program. The second part of the program is the Easement Purchase program. In this program the farmer submits an application to the County Agricultural Development Board (CADB) to sell the development easements. Once an application has been accepted the County will order two appraisals for the land. Those appraisals are sent to the State Agricultural Development Committee (SADC) who will then certify a per acre easement value based on a review of the two appraisals. Once certified an offer is then made to the landowner who then has the option of accepting or rejecting the offer price. 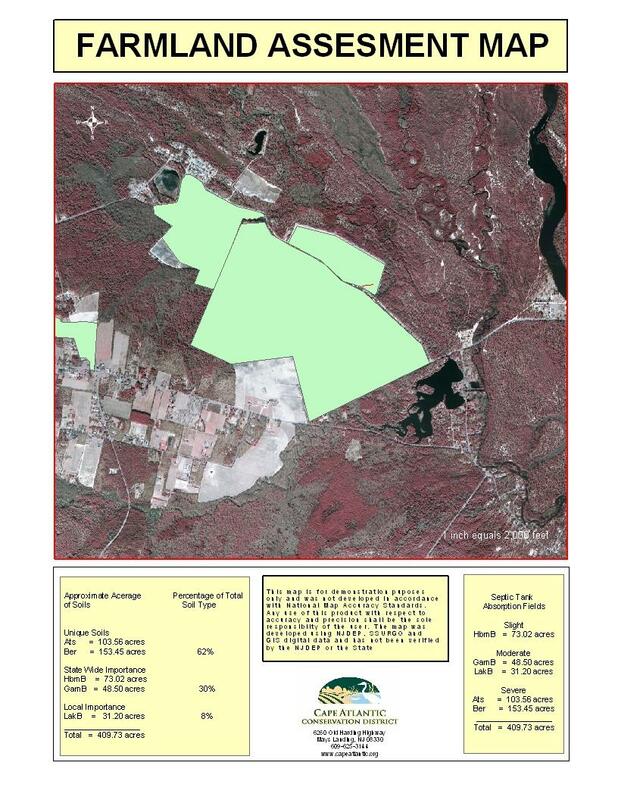 If a landowner has land in the Pinelands Agriculture Production Zone, the easement value is determined by two different methods. One method, as above, is where two appraisals are done for the property. The second method is by formula, done by the SADC, that determines a per acre value. 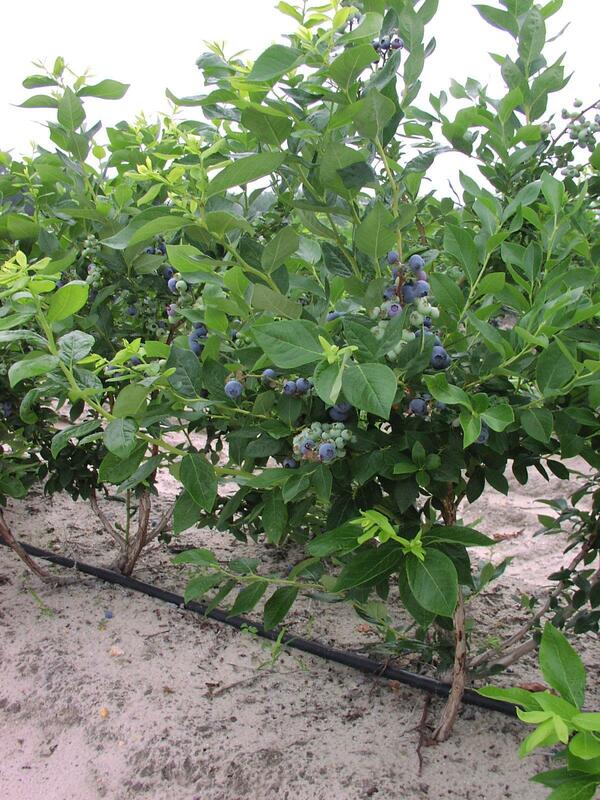 The landowner has the option of accepting the higher certified value produced by the two methods. Once the SADC has certified the per acre value an offer is made to the landowner. All applications to enroll in the 8-Year Program or to sell easements can be obtained by calling the District Office. The District has been using Geographic Information Systems (GIS) to produce multi-layered maps consisting of aerial photographs, soils, wetlands, topographical information, streets, tax maps, and other vital information pertaining to the area of Atlantic and Cape May Counties. Based upon soil classifications, maps can be produced for submittal to municipal tax officials for farmland assessment. These maps will include the block and lot information for a farm, and the boundaries of each parcel of land will be delineated on an aerial photograph. The map will also include the total acreage for the farm, as well as a breakdown of acreage based upon the soil type and soil classification. For more information, please contact the District Office. First there is the 8-Year Program which is a program whereby the farmer deed restricts his farm for a time period of 8 years. In the past one benefit of enrolling in this program is that the farmer would get an allotment of money to install soil and water conservation practices on his farm. The State would pay up to 50% of the cost of the practice. The allotment is based on the amount of acres the farmer deed restricts. Based on the formula the farmer would receive $600 per acre for the first 50 acres, $200 dollars per acre for the 51st thru 100th acre and then $100 per acre for any acreage above 100 acres. The maximum a farmer would receive is $50,000.00. Currently, funds have not be allotted to fund any new projects, but the District is hopeful that renewed funding for this program will occur in the near future. Those in municipally approved programs enjoy greater protection from nuisance complaints, emergency fuel and water rationing, zoning changes and eminent domain actions. Examples of such conservation work would be irrigation wells, underground mainline, drip irrigation, solid set irrigation, waterways, and many other practices.